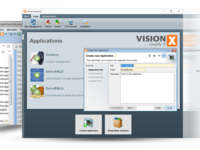 VisionX is a low-code platform that lets you visually develop your entire application, easily integrate with existing systems, and add your own custom code when needed. It only uses Java open source frameworks and has no lock-in. 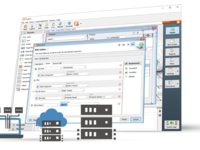 VisionX combines the easiness of low-code with the unlimited possibilities of Java to keep the development easy and efficient. The ease of use and the speed of development is excellent! Pros: It is a very well thought out product. If you are familiar with low-code programming the ease of use is amazing. 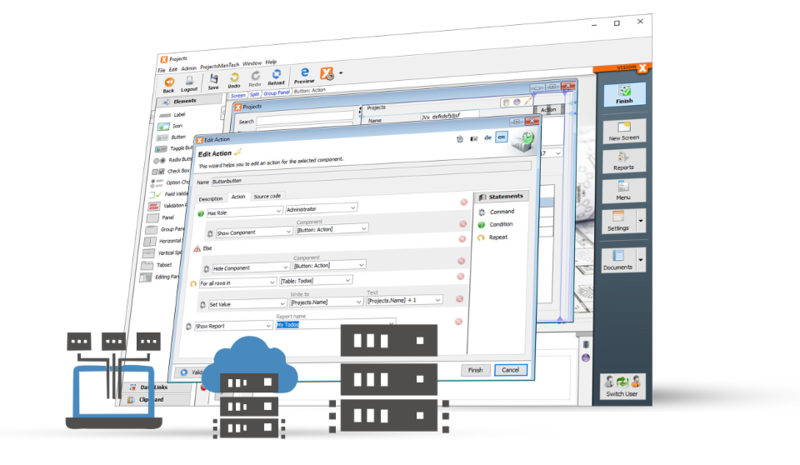 It is an open architecture and It fits perfectly into our company philosophy. Cons: So far, besides some minor bugs (which are always solved by SIB visions asap), we have no cons currently. 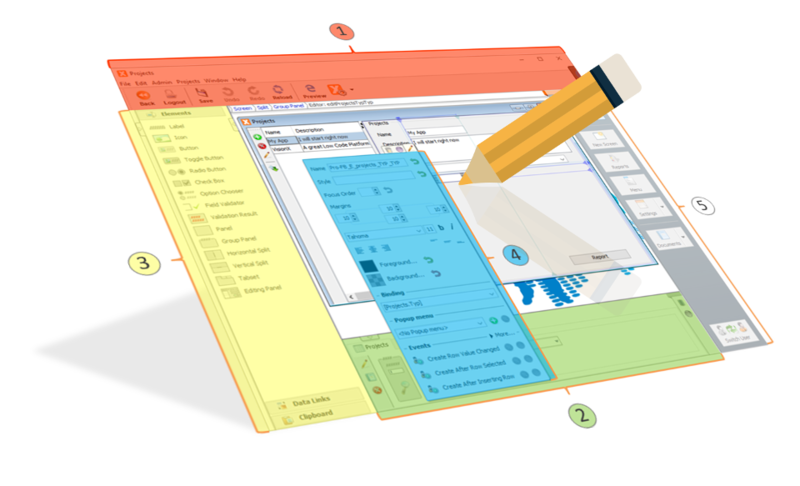 Pros: VisionX offers an easy-to-use visual design interface allowing you to "design" a app prototype. 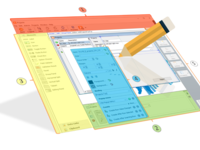 That really helped us speed up the process from prototype to production system. 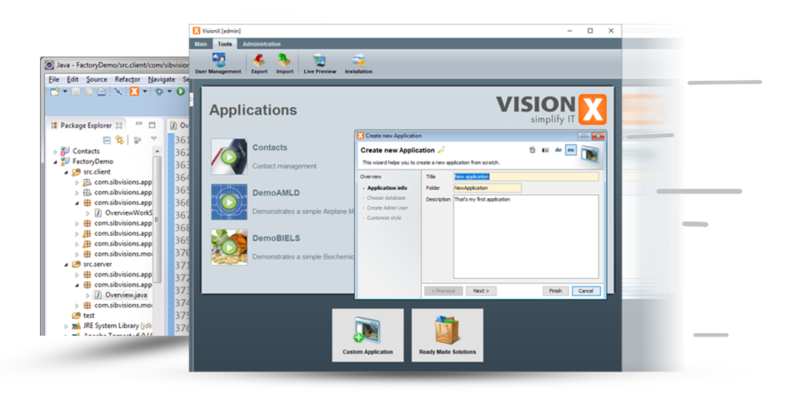 Cons: VisionX is not really a great solution for building mobile applications. Since we don't need that, we're pretty happy with it so far.